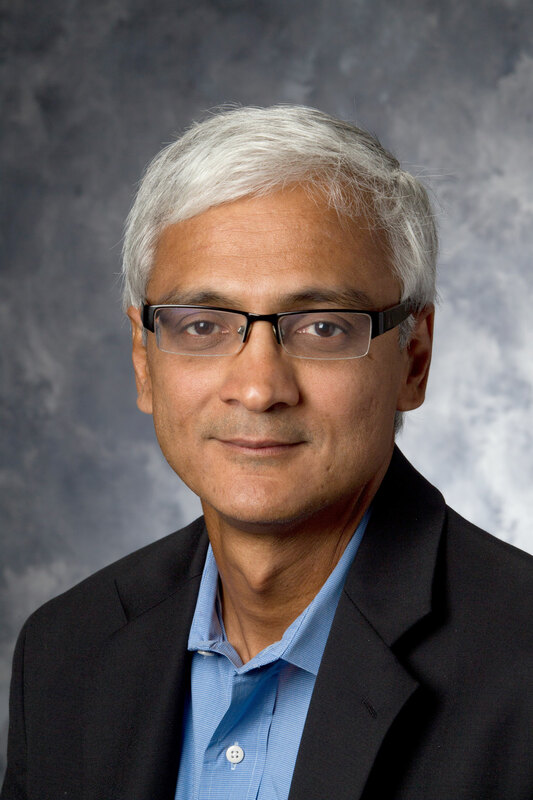 Sundar Bharadwaj, professor of marketing at the Terry College of Business, was quoted in Forbes about tracking engagement in marketing. Engagement metrics are expected to shorten sales cycles, forecast customer lifetime value, cement loyalty and address other marketing objectives. Setting unattainable or flawed engagement objectives comes from bad or inappropriate data. Bharadwaj said marketers need to identify the appropriate metrics for their business. Customers do not engage in a one-size-fits-all experience, and marketers need to focus on personalizing experiences to better meet individual customer expectations. Whatever behaviors data shed light on, engagement ultimately depends on the perceived value of the marketing content.